OpsRamp is proud to sponsor the Gartner IT Operations Strategies & Solutions Summit for the fourth time! The conference kicks off in Orlando, Florida from May 15th to May 17th and addresses five tracks covering DevOps, cloud, bimodal IT, cost optimization and more. The theme of this year’s conference is ‘At the Crossroads of Change: Agility, Innovation, & Transformation,’ focusing on digital transformation in IT operations and how new technologies, methodologies, and tools are driving innovation and new capabilities. Cool Prizes: At OpsRamp, we’re all about helping you control the chaos of managing hybrid infrastructure, bimodal complexity, and shadow IT. 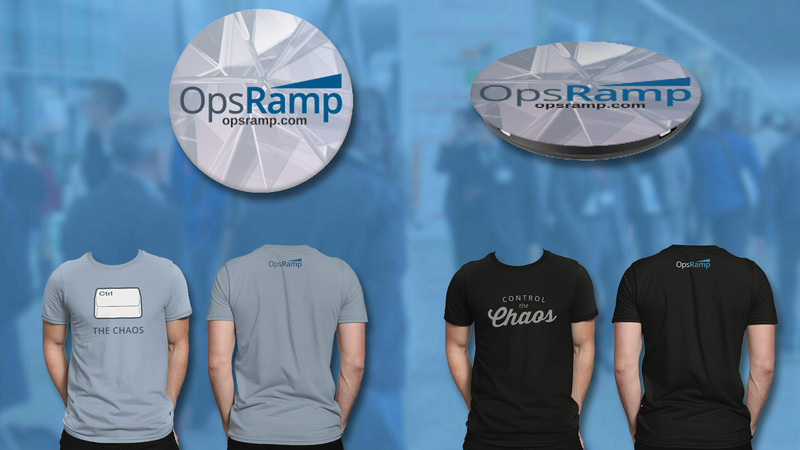 That’s why if you stop by our booth, you’ll get a chance to get a free OpsRamp popsocket and a #ControlTheChaos t-shirt with every custom demo. Whether it’s controlling the chaos with your mobile device or your monitoring tools, OpsRamp’s got your back. Discovery: Auto-discovery, service dependency mapping, asset tracking and utilization for visibility across a complex IT infrastructure landscape. 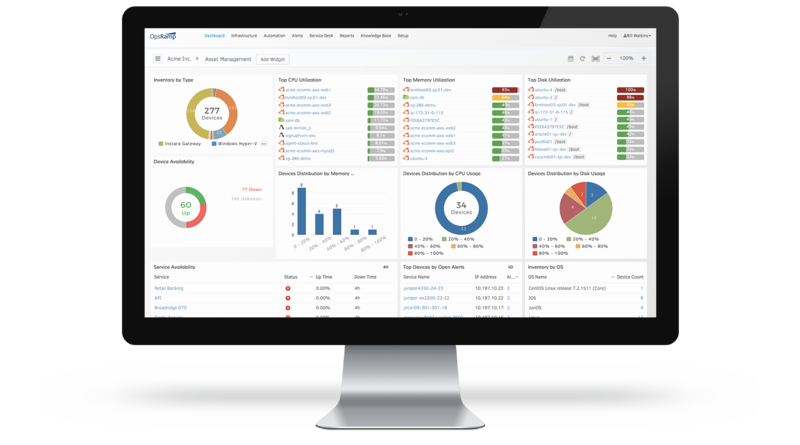 Intelligence: Infrastructure monitoring and event correlation, along with native service desk capabilities for turning insights into action and maintaining service health. Optimization: Automation and optimization designed to relieve you of routine work and enable greater efficiencies, almost magically. And as always, our product specialists are available to answer any questions about our platform and your specific use cases. Google Daydream Giveaway: With the OpsRamp platform at your service, you'll have more free time at your disposal. That’s why every person who watches a demo at our booth will stand a chance to win a Google Daydream VR headset. Get more entries into our giveaway by tweeting @OpsRamp with the hashtags #ControlTheChaos and #GartnerIO. We’ll be giving away four of these at the show, so stay tuned for your chance to win. Meet the Team: Meet our executive team, including our co-founder and CEO at #GartnerIO. You'll have a chance to hear customer and partner success stories and our vision for the future of IT Operations. Don’t have your own tickets yet or know of colleagues who are planning to attend? Buy conference passes using our promo code OSSP30 to save $350 on your own tickets. And make sure you schedule a meeting one-on-one with our leadership team here. We look forward to connecting with you at the show! Want to learn more about IT Operations as a Service? Download our datasheet or watch a video overview. Be sure to also listen to our recorded webinar: Rethinking Monitoring in the Era of IT Operations as a Service.